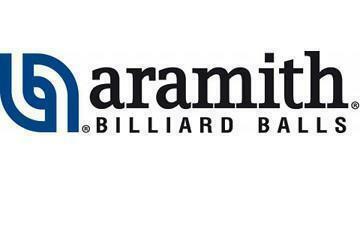 The United States Biliard Association could not exist without the generous support of our sponsors. These individuals and organizations contribute to our success in many ways - through financial support, equipment donations, promotion of the game and tournament sponsorship. Please support our sponsors! Click on the links to learn more. Simonis Mission -To manufacture superior quality billiard cloth that enhances your enjoyment of your game through superior consistency, accuracy and durability. Simonis is a global company and Simonis cloth can be found on tables all over the world. 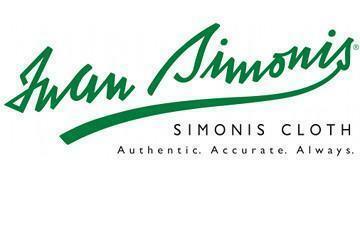 In fact, Simonis cloth is one of the constants in the billiard world. Sold in over 50 countries, Simonis cloth is truly the universal choice for cue sports. Having earned its reputation with professional players and amateurs alike, Simonis remains the choice for more tournaments worldwide than any other cloth. Made by Saluc in Belgium, Aramith excellence is the result of a high-tech process that combines the unmatched characteristics of phenolic resin with fine Belgian craftsmanship. Their consistently reliable performance guarantees players the pleasure of razor-sharp precision. Their exceptionally long product life offers the table owner the lowest ball cost on an annual basis. That is how Aramith for almost half a century gained its legendary reputation as signature for true and unrivalled quality. The premier website devoted to the sport of 3-Cushion Billiards. International, National and Local news, events calendar, where-to-play directory, instruction, on-line store and more. Keeping players informed, entertained and educated since August 2015. 3-Cushion Billiards - The convergence of sport, science and beauty.